Did you recently just add an SSL certificate to your domain? Are your images showing as broken images in your slider? This can happen when the SSL is applied. But have no fear, to correct this is simple and easy and we’ll walk you through the steps on how to add SSL support for your Soliloquy images. This tutorial can also be used if you’ve navigated from your http://dev.mysite.com to http://mysite.com. 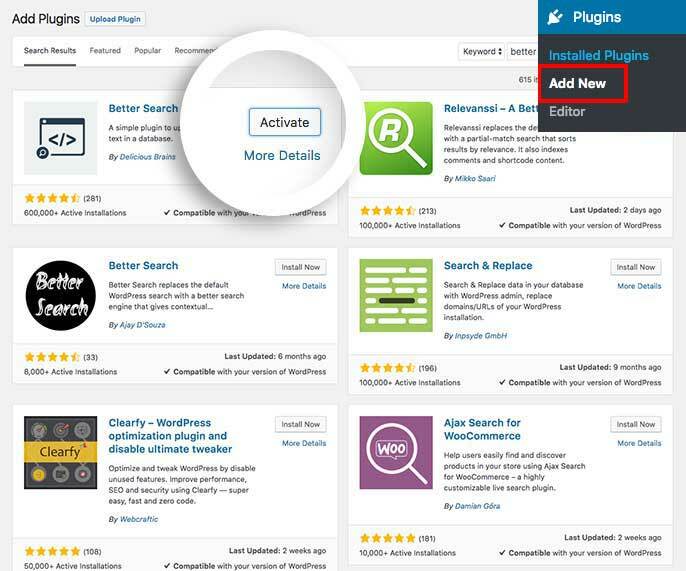 First, install and activate the Better Search Replace plugin by going to Plugins » Add New. In the search box, type better search replace and find. You can install and activate the plugin from this screen. It’s now time to set up the options for the plugin. 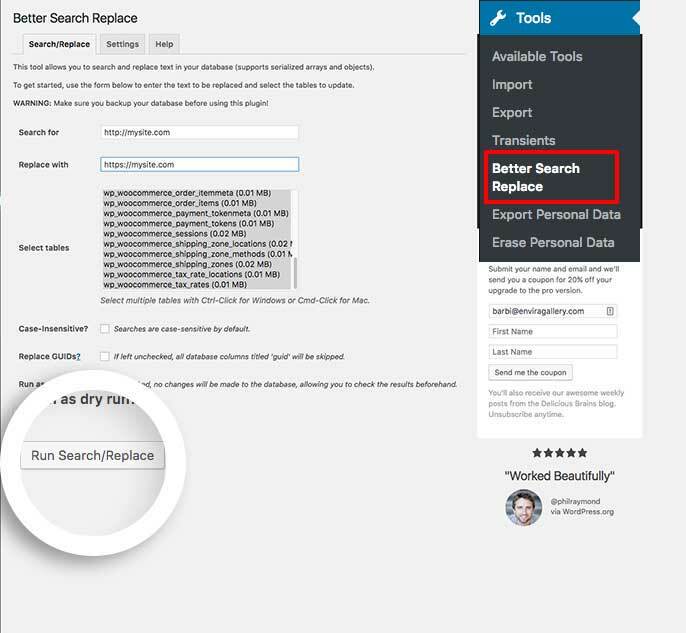 From the WordPress admin go to Tools » Better Search Replace. Enter the old URL in the first input field. Enter the new URL in the second field. Select all the tables listed in the Select Tables box. You can click the first table name and holding down the shift key on your keyboard you can scroll down to the last table and click that one as well. This will select all the tables available. Please make sure to uncheck the Run as Dry Run? box. Click the Run Search/Replace button to update the tables. And that’s it! Would you like to add nofollow links to your slider images? Check out our article on How to Add rel=”nofollow” to Image Links.